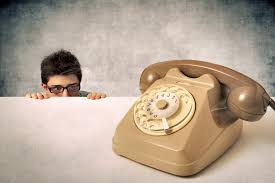 Some Hoboken residents may be dreading picking up their phone with reports coming in all weekend of a push poll and the unofficial foreboding entry of election season. Election season in Hoboken is known for being a bruising affair for candidates, staff and supporters alike. Then there's the civilian casualties and exploitation of Hoboken's most vulnerable population as they are herded to turn over unfilled paper ballots for cash. The push poll began Friday night based on reports to MSV and continued all weekend alarming residents with its misinformation and less than obvious intentions. was hammering them all weekend. The questions in the poll appear designed to attack Mayor Zimmer and see her positive ratings diminish as the November election approaches; the only poll that actually matters. An earlier poll this year is thought to have been commissioned by the Zimmer campaign and this one is believed part of a strategy preparing to launch First Ward Councilman Mike DeFusco's highly anticipated entry into the mayoral sweepstakes. In the first quarter, Councilman DeFusco brought in almost $90,000 in campaign fundraising toward his next council race. Under NJ law however, switching a council campaign fund to a mayoral campaign is all but a simple administrative exercise. The people behind the weekend push poll are big time Hudson County political veterans. Their entry into the race means a serious effort to unseat Mayor Zimmer is underway. MSV has reported on this outfit in the past who have lots of campaign experience in Hoboken. The names will be no surprise to many familiar with Hudson County campaigns. 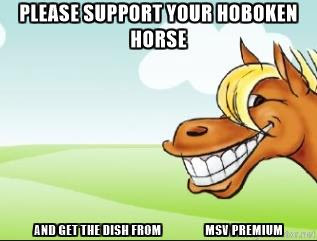 They are named in today's MSV Premium. The rest of this story is MSV Premium content and went out to members via email. If for any reason, you didn't receive your issue, please drop a note to smartyjones@me.com.